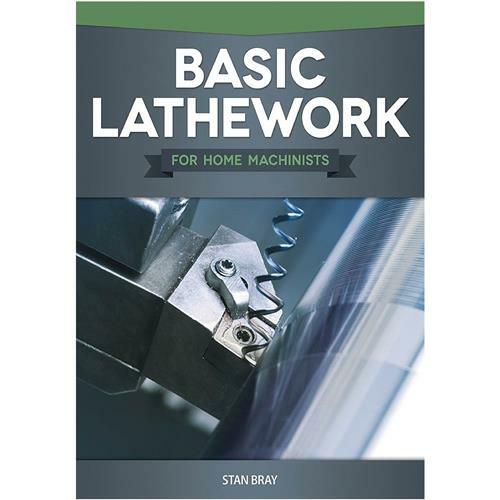 This book deals with all aspects of the lathe covering the selection of a machine and its construction, including modern types of machines as well as the more traditional models. All aspects of tooling, both traditional and modern are covered in depth, as are all machining operations, including general machining, taper turning, threading and boring. The author pays particular attention to modern applications such as the conversion of power supplies from single to three phase and the use of digital equipment to improve efficiency. It is suitable for use by the beginner with no knowledge at all of lathe work and to those who are more advanced and want to improve their skills. Softcover, 176 pages.